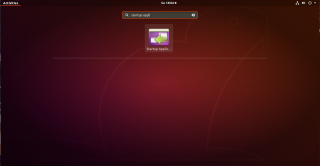 Since Canonical has dropped Unity desktop and replaced it with Gnome Desktop, it has been challenging to get a vnc server started at boot up and being able to perform a remote connection to the machine. 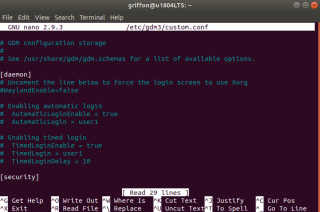 The process of having x11vnc service started at boot time has changed slightly since lightdm manager has been replaced by the GDM display Manager. GDM display manager has introduced an additional level of complexity in the configuration. VNC software has been around for a long time in Linux world. VNC server basically provide remote desktop against Linux machine (it’s the equivalent of remote desktop service client in Microsoft world). Usually, a user needs to be logged on the Ubuntu machine in order to access the remote desktop. When no user is logged into the system, by default, the vnc service will not be running and no connection will be allowed. 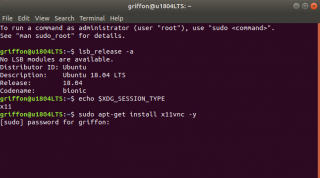 This post will explain how to configure Ubuntu 17.10 and Ubuntu 18.04 to have x11vnc server started at boot which would allow a user to connect to a system using vnc protocol even if no user is currently logged in. 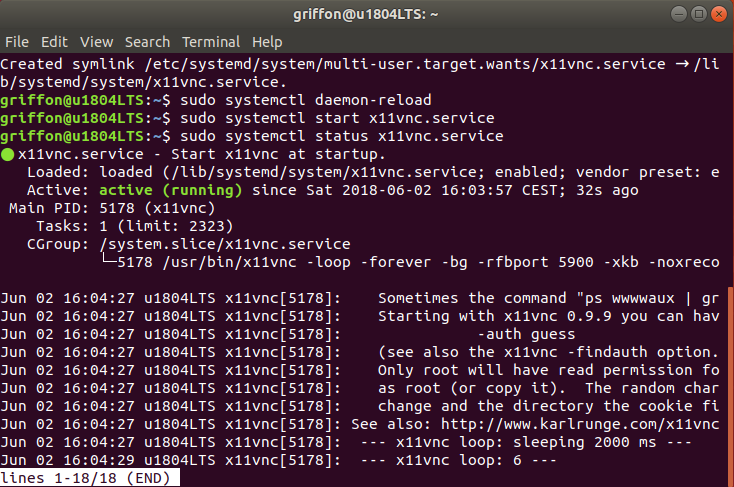 The following sections will provide some step by step instructions that can be used to have x11vnc started at boot time…. x11vnc package will provide the vnc server software capability. 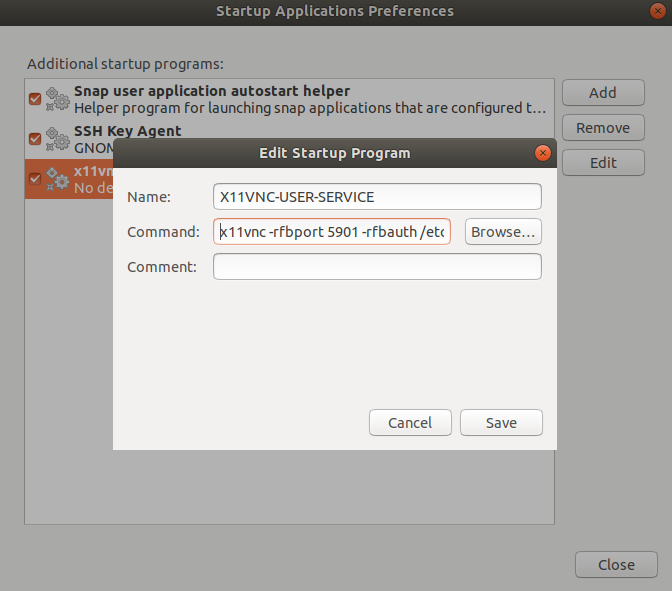 The software is available in the Ubuntu repository by default and can be installed quickly through the command line. 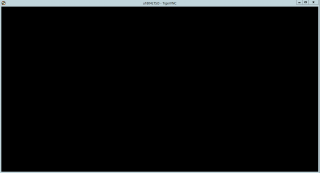 To install the x11vnc component, you simply issue the following command. you might get prompted for a password. Enter it and wait for the installation to complete. Because standard users will need to read the content of the file in order to get the vnc connection, we will ensure that the file is readable by any user needing an access remotely. This is obviously not the best security approach but we need this to move forward. By default, the UID for gdm shoud be set to 120. However, we have encountered situation where the UID is not set to 120. 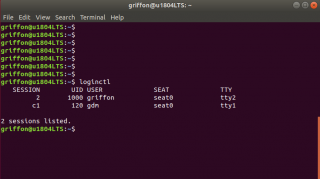 In Ubuntu 17.10, the gdm uid is set on 121 on my system. Save the file and move to the next step…. 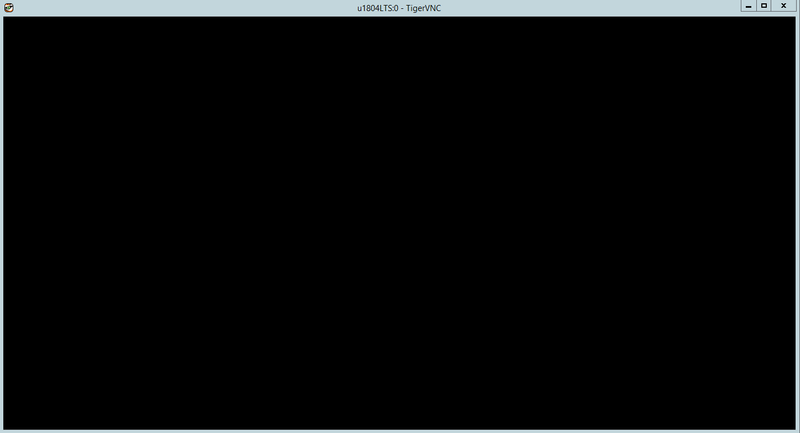 However, as soon as you logged on, the vnc client will only show a black screen. 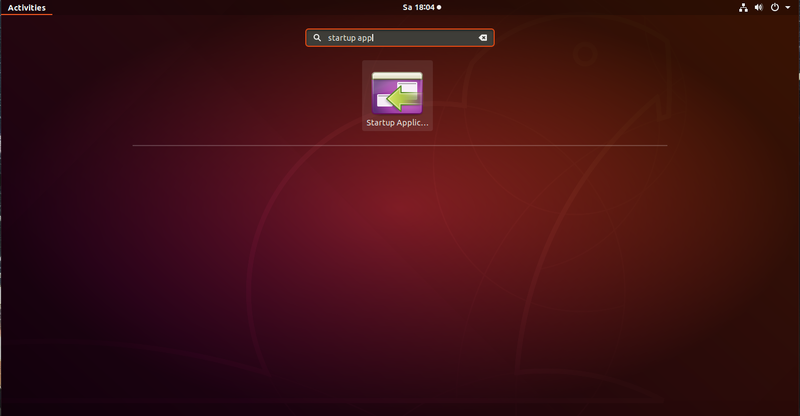 When nobody is connected to the remote machine and you perform a vnc connection, the screen will be black and no Gnome desktop will be displayed. This is a limitation of this procedure (or limitation of GDM Display manager). 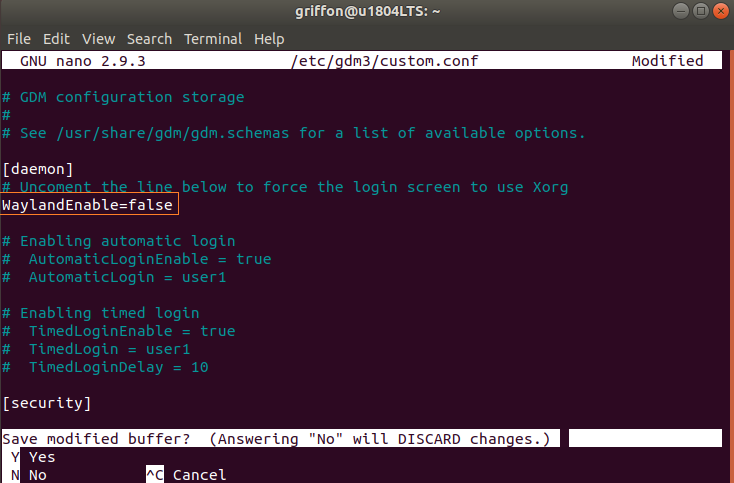 In order to display the gnome desktop, there is no other choice that performing another VNC connection (on another port than the one used by the gdm account). So, to have this working, each user will need to perform two connections. one connection for gdm display server and one connection for the user session. 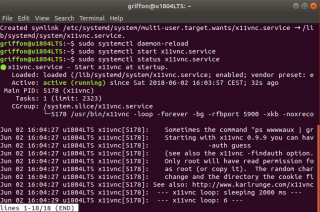 In this post, we have explained some ways to make sure that the vnc service is also started for the user. Another option might be to create service unit for each user as well. as we do not have time, we will go for the simple option : creating a startup script for each user. To do this, click on Activities and search for Startup Applications. Click on it. This will open the application. Click Add and in the dialog box, provide a name and the command line to be executed (x11vnc -rfbport 5901 -rfbauth /etc/x11vnc.pass). This configuration is needed for each user performing a remote connection. In the Startup script, ensure that the port used is different for each user as well..
As you can see, it’s still possible to have x11vnc start at boot time as long as the Wayland display manager is disabled. 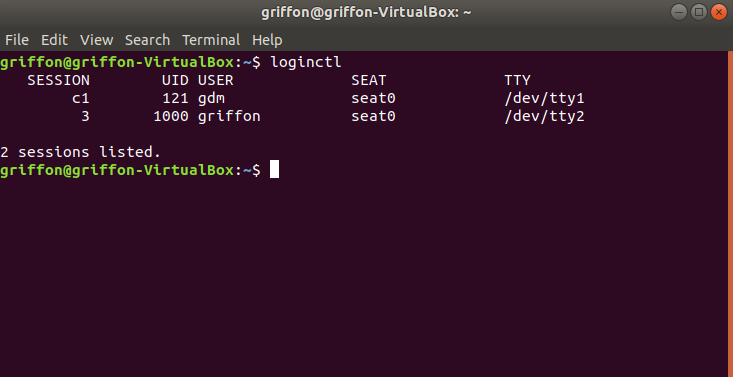 The change in login manager (from lightdm to gdm) does make the vnc connection less straight forward as two connection would be needed when working against Ubuntu 17.10 and later editions. The two connections thing is annoying but at least it’s possible to perform remote connection using vnc software. VNC software is not the only software that can be used to perform remote connections. An other option that can be used to perform remote connection is the xrdp software package. We have been writing about this piece of software quite extensively now. xRDP offers a good solution and provide interoperability with Windows World. 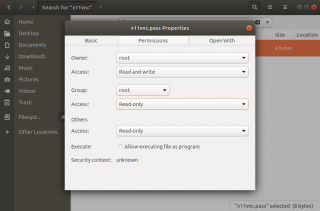 Howerver, xrdp software has also some drawback and limitations. So, it’s up to you to choose the better software solution for your situation…. 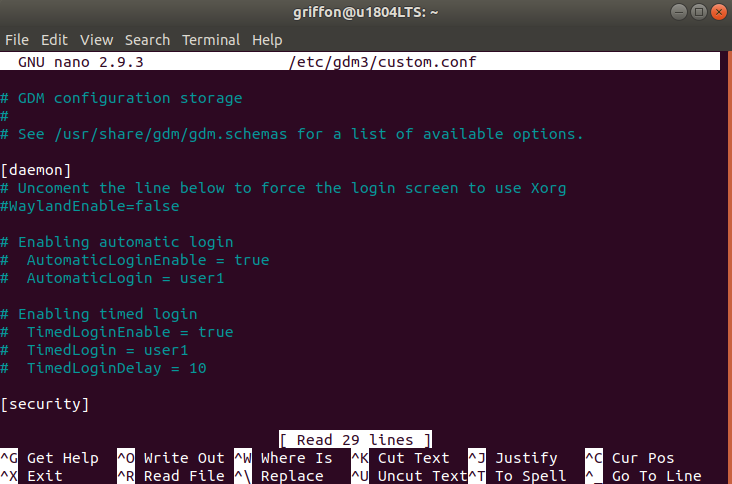 I fixed the problem of needing to run two x11vnc processes to get it working before and after login by just replacing gdm with lightdm (https://docs.j7k6.org/x11vnc-debian-ubuntu-linux/), now it works like it’s supposed to. That’s a really short description of your issue. 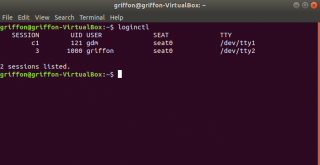 First, we are not really familiar with MacOS…If you have performed the configuration as described in the post, you should be able to perform an initial connection to Ubuntu using vnc client on port 5900… Is this the case for you ? You see the black screen when performing the connection ?…. Leave this connection open and open a second vnc connection using a different port than the one you used initially. Do you connect or is it a black screen ? 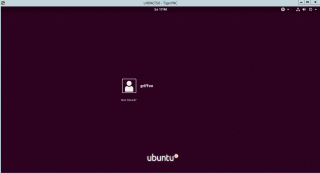 Try to connect through vnc when somebody is connected as a test to validate your configuration….. I did all the thing according to this Post. I made it. 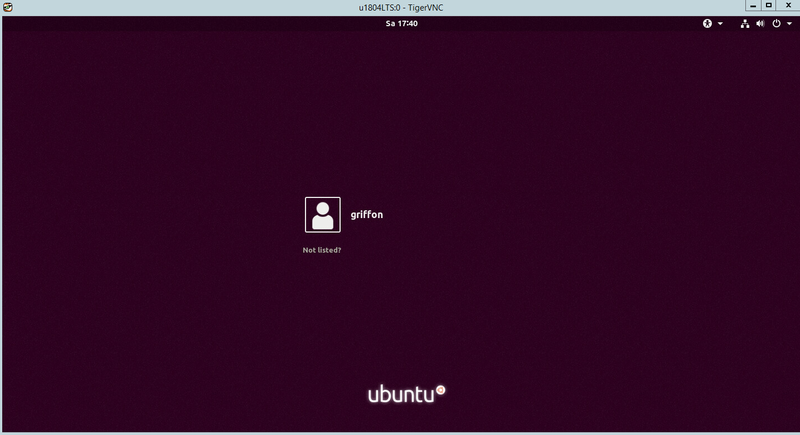 Login is OK , desktop is also OK with different Port VNC. However, I can not reconnect to Desktop after I closed VNC client. Connection is refused. When you close your VNC connection, Do you perform the vnc connection back on the port 5900 ? or you are trying to go back to the port opened for your user…? The connection remains unencrypted. Does it mean that when I am typing my password for the login, it goes as it is? How safe it is? I’ve successfully tried tunnelling this with ssh, it works on linux machines however I don’t know how to do it on windows or iOS where I use realVNC. Can you suggest any solution to make the connection encrypted? The connection remains unencrypted. Does it mean that when I am typing my password for the login, it goes as it is? How safe it is? 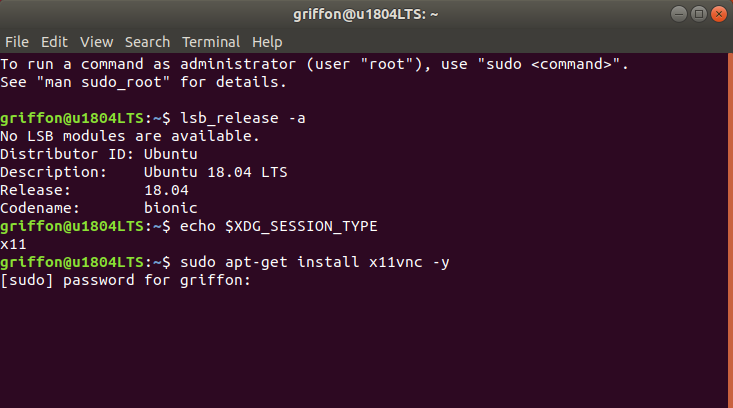 I successfully tried tunnelling this with ssh, it works on linux machines however I don’t know how to do it on windows or iOS where I use realVNC. Can you suggest any solution to make the connection encrypted? 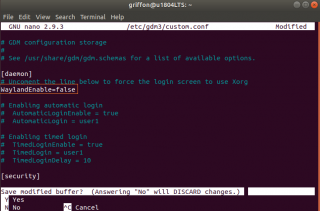 To try to secure xrdp on top of ssh, you could read this old post (http://c-nergy.be/blog/?p=6020) and see if this would work for you….